Hilton will bring DoubleTree by Hilton to the Galicia region of Spain. The 59-guest-room property, including a number of suites, is set to open next year in the historical city centre of La Coruña, and will feature design-led interiors. 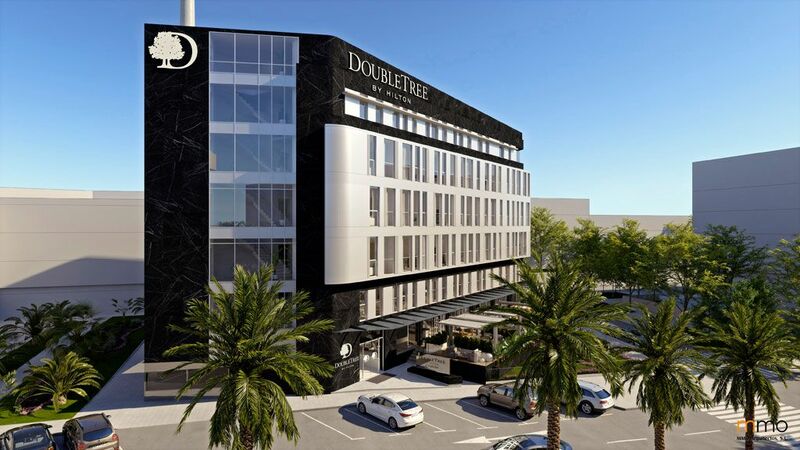 DoubleTree by Hilton La Coruña is located at Calle Zalaeta 12, 15002, La Coruña, Spain. The new hotel joins 18 Hilton-branded hotels trading or under development in Spain.